Government guidance is clear that all organisations working with children, young people, families, parents and carers have responsibilities. 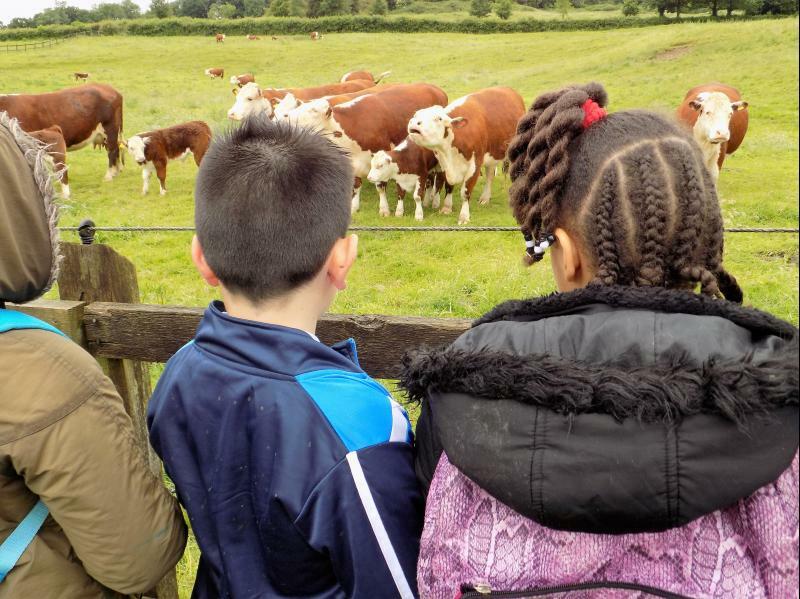 At The Country Trust we recognise that the welfare of all children is paramount and that all children, regardless of ability or culture, have equal rights of protection. We have a duty of care when they are in our charge and we will do everything we can to provide a safe and caring environment whilst they attend our activities. Our policy for child safeguarding can be found here and is reviewed annually by our Board of Trustees. Our health and safety policy can be found here and is reviewed every two years. The Country Trust is a member of SAFEcic, an umbrella organisation providing safeguarding training, advice and standards. The responsibility of managing the safeguarding of children can be both demanding and challenging, and therefore our Designated Safeguarding Lead is our Chief Executive who has undertaken Level 3 Safeguarding Training, PREVENT and Safer Recruitment Training. Together with the Deputy Safeguarding Lead and The Country Trust’s named Trustee, her role is to oversee and ensure that our safeguarding children policy is fully implemented and that we attain SAFE standards. This includes ensuring that all staff receive child protection training, and health and safety training as appropriate, most recently at the Annual Conference in February 2018. Safeguarding and health and safety are standing agenda items at quarterly Board Meetings. In line with SAFE recommendations we operate according to Safer Recruitment guidance and have a clear induction and training strategy detailing clear job descriptions and responsibilities. Those staff (including volunteers) with direct contact with children, and Managers, attend SAFE child protection training within 3 months of appointment. We ensure and emphasise that everyone in our organisation understands and knows how to share any concerns immediately with the Designated Safeguarding Lead and Deputy. Under “whistleblowing” anyone in our organisation may refer direct to either children’s social care services or the police if they are concerned that a child is at risk of harm and our policy is not being adhered to. We gather feedback on the quality of our organisation and management from teachers and group leaders after all of our activities, asking them to score us on a scale of 1-6 (6 being the highest score). Any score of 4 or less is explored directly with the teacher or group leader and feeds into our quarterly board reports. Please contact us if you would like further information or have any questions about our approach.